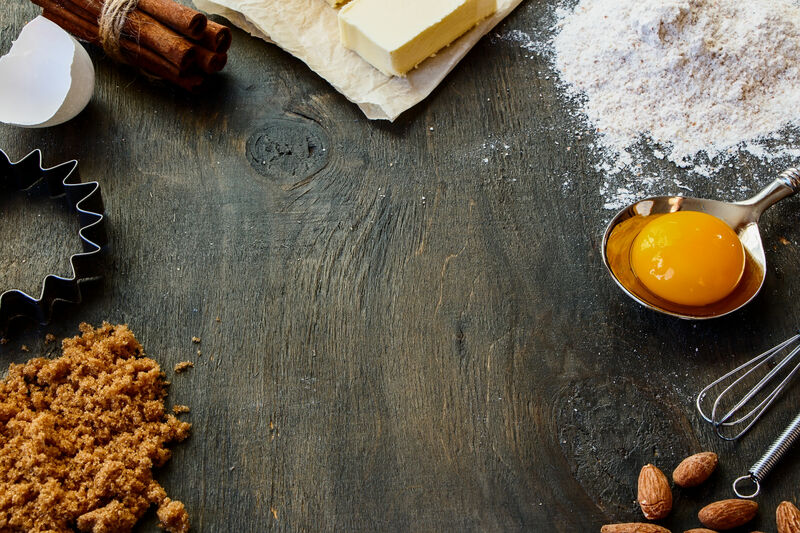 Hone your skills and techniques by learning the fundamentals of baking with AfroCoco's Baking Master Class. Butter creaming, leveling, filling and stacking multi-cake layers, crumb coating and masking. Fondant covering and sharp edges while learning how to appropriately use piping bag. 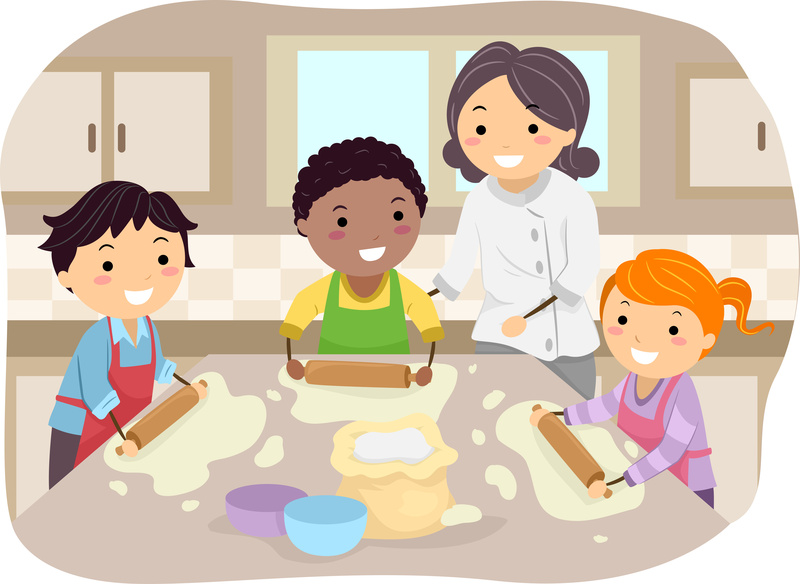 Learning baking through fun and interaction. 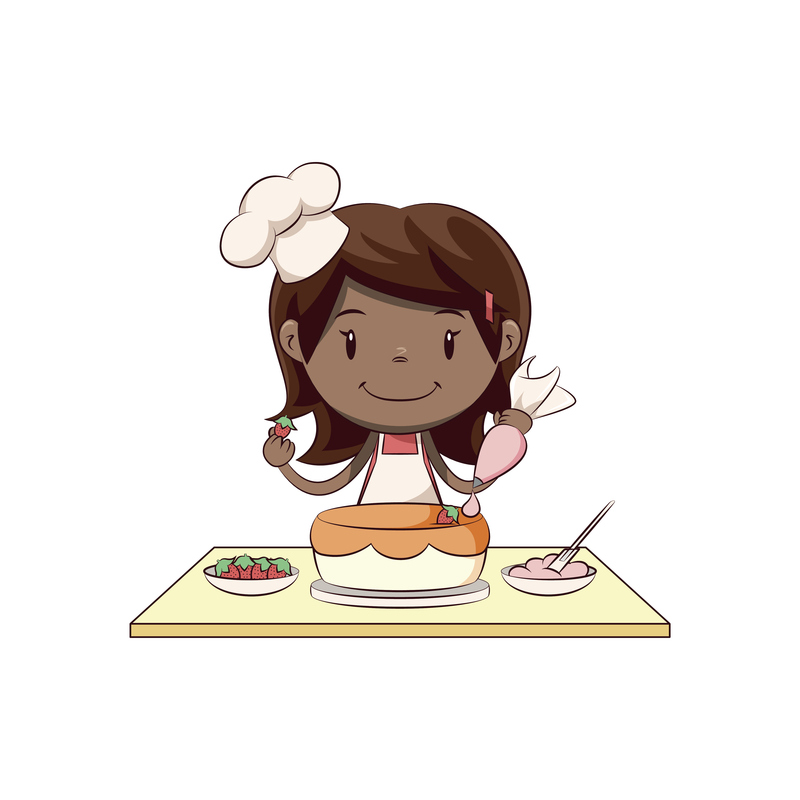 Our Jr. Bakers learn how to weigh out ingredients and follow recipes. Also decorate Cupcakes and Cookies, roll, dip and decorate Cake Pops. Bake and Decorate while having fun. At Team AfroCoco, careful consideration is given towards the taste, richness and appearance of the cake as far as we are concerned, they are all number one priority. AfroCoco Cakes Inc. All rights reserved.